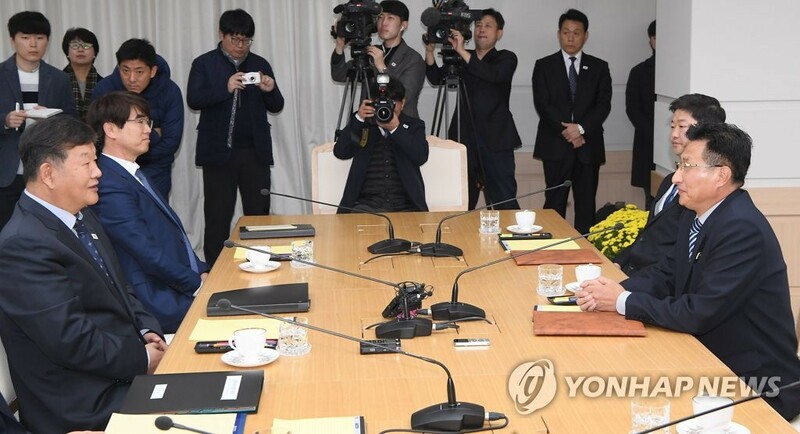 KAESONG/SEOUL, Nov. 2 (Joint Press Corps-Yonhap) -- South Korea and North Korea agreed on Friday to inform the International Olympic Committee (IOC) formally of their intention to co-host the 2032 Summer Games. 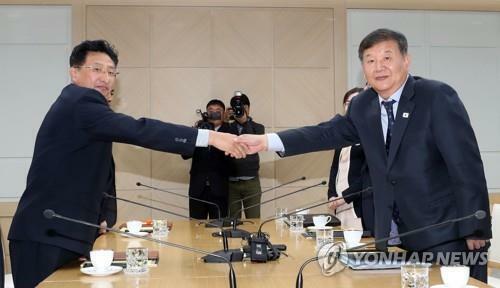 The two sides reached that agreement during their sports talks in the North's border town of Kaesong. 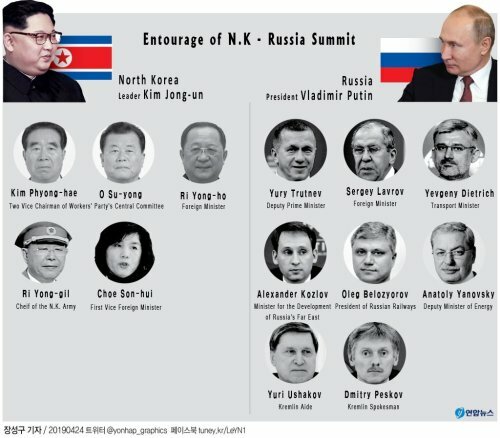 Following their first sports talks in four months, the Koreas issued a joint communique, detailing other areas of cooperation. The Koreas said they will try to field a joint team at next year's men's handball world championships. 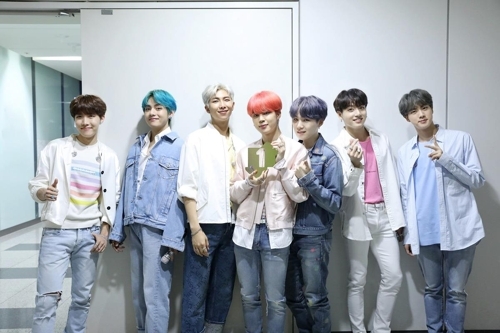 The Koreas also agreed to form unified teams at the 2020 Tokyo Summer Olympics and to work with the IOC and international federations of summer Olympic sports to make that happen. "We've not decided on which sports we intend to have unified teams in," Roh said. "After selecting the discipines for unified teams following consent from sports bodies and athletes, the two Koreas will first discuss the issue and then talk with internationdal federations." Roh said the Koreas will, if possible, try to form unified teams from the Olympic qualification. If that plan doesn't work, they will discuss with international federations on the Olympic quota. In the case of handball, Roh said the Korea Handball Association in Seoul has already reached an agreement with the International Handball Federation (IHF) on a unified Korea team at the worlds. Roh added that the two Koreas will hold joint training before the IHF World Men's Handball Championship in January. 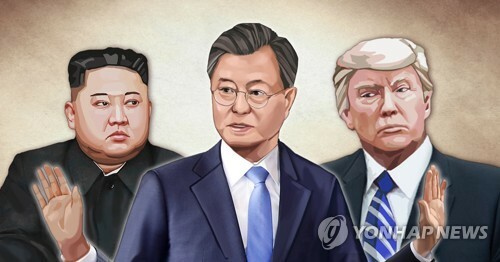 And to ensure mutual growth in sports, the Koreas said they'll actively participate in international competitions held on either side of the border. 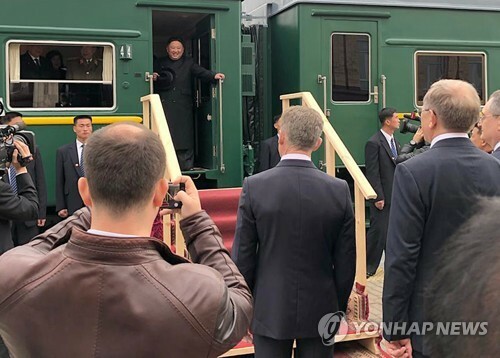 "We will try to have friendly matches in sports that the two sides both agree on when there are moments to celebrate, such as the one year anniversary of the PyeongChang Winter Olympics or the inter-Korean summit on April 27," Roh said. 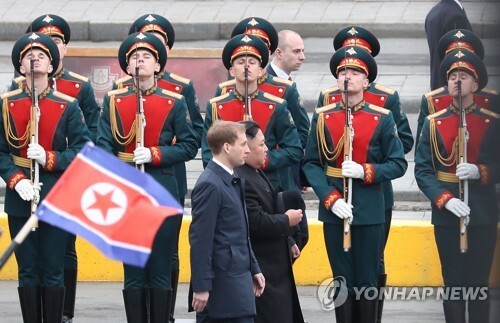 IOC President Thomas Bach said at the time the IOC "welcomes very much" the intention of the two Koreas to jointly host the Olympics. And following Friday's agreement, the Koreas will now send a formal document to the IOC expressing their intention. 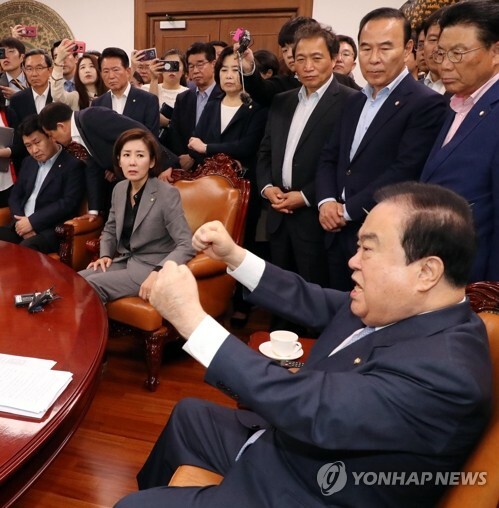 Seoul's Vice Sports Minister Roh Tae-kang led the South Korean delegation and met with North Korean Vice Sports Minister Won Kil-u at the joint liaison office in Kaesong. 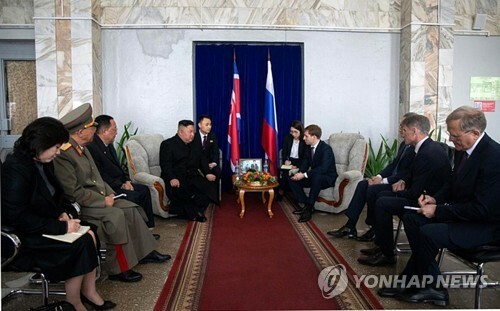 Their meeting started at 10 a.m. The formal bidding process for the 2032 Olympics hasn't begun, and the IOC typically awards hosting rights seven years beforehand. Germany, Australia, India and Indonesia have expressed interest in the 2032 Olympics. After Tokyo in 2020, Paris will host the Summer Olympics in 2024, followed by Los Angeles in 2028. 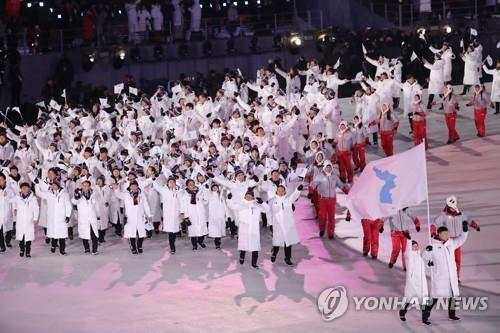 The Koreas have taken major steps in their sports cooperation. In February this year, the Koreas assembled a unified women's hockey team at the 2018 Winter Olympics in South Korea's PyeongChang. It was the first all-Korean team at any Olympics, winter or summer. They also marched in together at the opening ceremony. 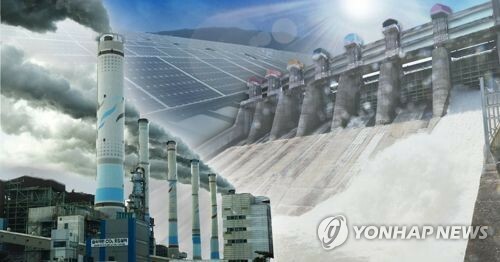 At the Asian Games in Indonesia in the summer, the Koreas had joint teams in rowing, canoeing and women's basketball and won a gold medal in dragon boat racing, a canoeing discipline. 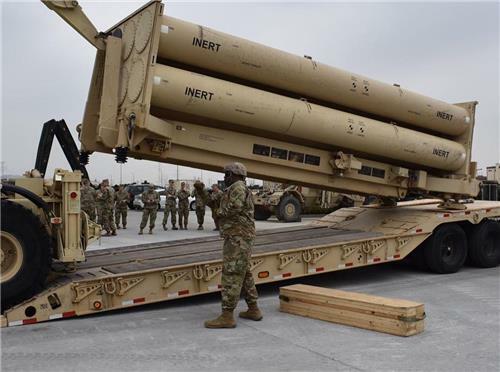 The Koreas have also competed as one at international table tennis events, with plans for more joint teams at upcoming competitions.